link up! Its all great when we can take a little time to get to know each other! 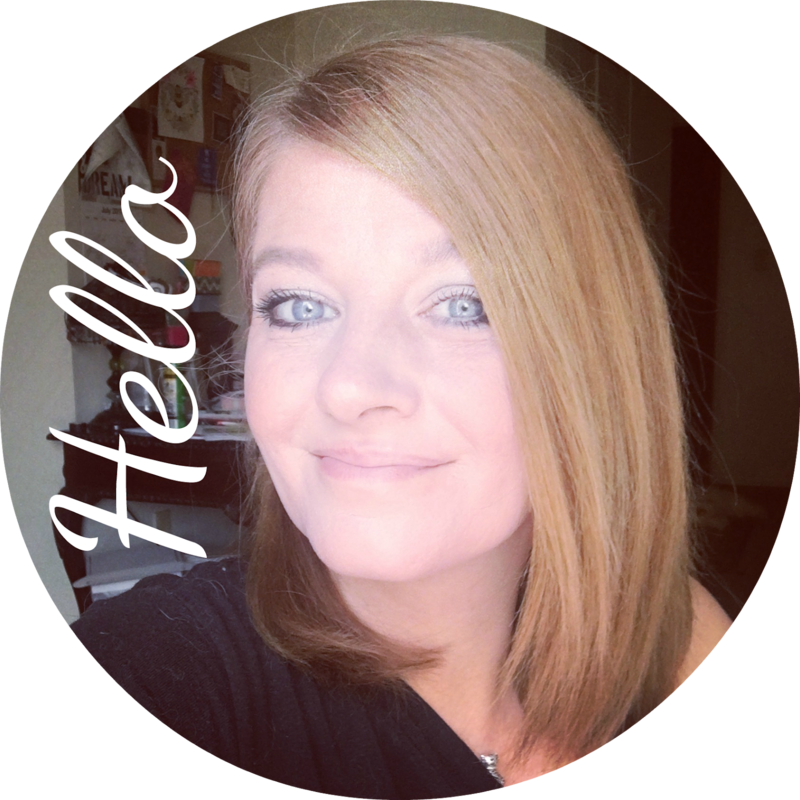 This blogging community is HUGE and there are so many great bloggers.. and it will be great making some new friends! 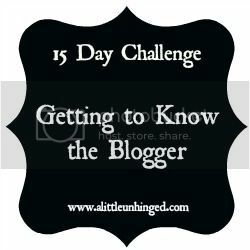 If you blog, be sure to join up!! I am running a little late tonight with this post.. but at least its up.. For this post, I wanted to dig out some old pictures.. so here we go! What type of student were you in school? This is kinda a weird 2 part answer!! Up until college this is pretty much how I felt.. I hated it. I wanted to be home and everyday was a struggle for me.. even from a early age. I remember hating 2nd grade.. Then 6th was awful.. and 7th, 8th, and 9th were the worst years ever. I hated it.. I didn't really study well.. my grades were poor. I never learned math like I should have and I can't freaking read a ruler besides inch and half inch. Seriously.. I sucked. I pretty much carried my day planner since 4th grade and recorded every bad day. I still have those planners. Then in 10th grade things got a little better.. More classes I liked.. better art departments.. and I could leave for lunch. I did skip school a lot but I managed to graduate. My brother died in my Senior year and I even dropped out for 3 months at that period. It shook my family to the core. It was horrible and none of us were ok. I still wanted to graduate so I did high school during the day and then I went to night school to make up those credits. It was hard but I managed to walk down that isle and graduate. After graduation, I headed off to a small private college..
A culinary college! I didn't initally go for cooking though. I was planning to head to law school and decided to get my A.S. in Paralegal Studies, and a B.A. in Business Management. I am not sure what pushed me to go . 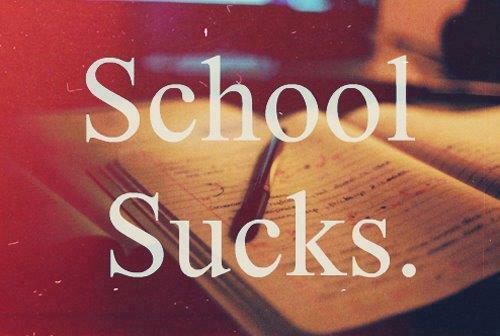 As much as I hated school.. I went right into college after high school. It wasn't so bad either. I felt free going there. I started to feel different about education. In between my Paralegal degree and Business degree.. I digressed to Culinary School. I just couldn't handle all those great smells coming through the hallways. Plus the culinary students ran the lunch room.. and the food was freaking amazing! My family didn't like me going to " cooking " school either. They didn't pay of it.. but I got a certificate in baking and pastry and it was an awesome time in my life. I did get my B.A. in Business Management.. I didn't really want it.. but my family did, so I did it. Never went to law school.. instead I moved to Florida and worked for a Dr. HA!!! I was the office manager.. so I guess I put my degree to work. I worked in a lot of law firms too later. but now I don't use any of it! So school was good and bad.. I made Deans list every year in college.. Maybe I just had to grow up a little!